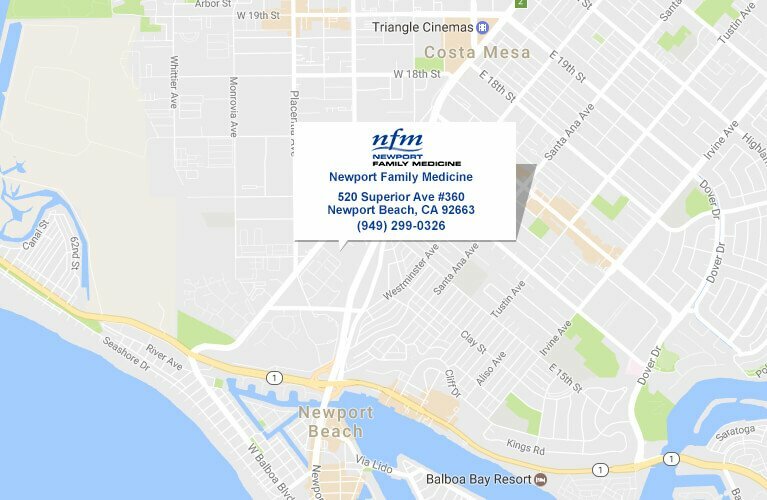 Newport Family Medicine is proud to be affiliated with Hoag Memorial Hospital Presbyterian and Orange Coast Memorial Medical Center through Greater Newport Physicians (GNP) when hospitalization is necessary. Hoag Memorial Hospital Presbyterian is a 409-bed not-for-profit acute care hospital located in Newport Beach, Calif. Fully accredited by the Joint Commission on Accreditation of Healthcare Organizations (JCAHO), Hoag is home to Centers of Excellence in cancer, heart, orthopedics and women's health services. Orange County residents have named Hoag the "hospital of choice" for five years in a row, based on a National Research Corporation poll, as well as the county's top hospital for eight consecutive years in a local newspaper survey. Hoag is one of only three large community hospitals in the Pacific region to receive the Health Care Information Association's (HCIA) 100 Top Hospitals: Regional Benchmark for Success Award, recognizing patient care and satisfaction. Greater Newport Physicians is a medical group comprised of more than 300 physicians on the medical staff of Hoag Hospital. By offering patients the services of Orange County's finest doctors and hospitals, they have maintained high patient satisfaction rates, member loyalty and continued growth. Today, they take care of over 130,000 members. Orange Coast Memorial Medical Center is located in Fountain Valley. This facility has 630 employees and 230 beds. OCCMH provides comprehensive medical care as an acute care hospital including a modern maternity center, neonatal intensive care unit, intensive care center and oncology services. At times of heavy patient bed demand, some GNP members may be asked, or may choose, to be seen at OCCMH.